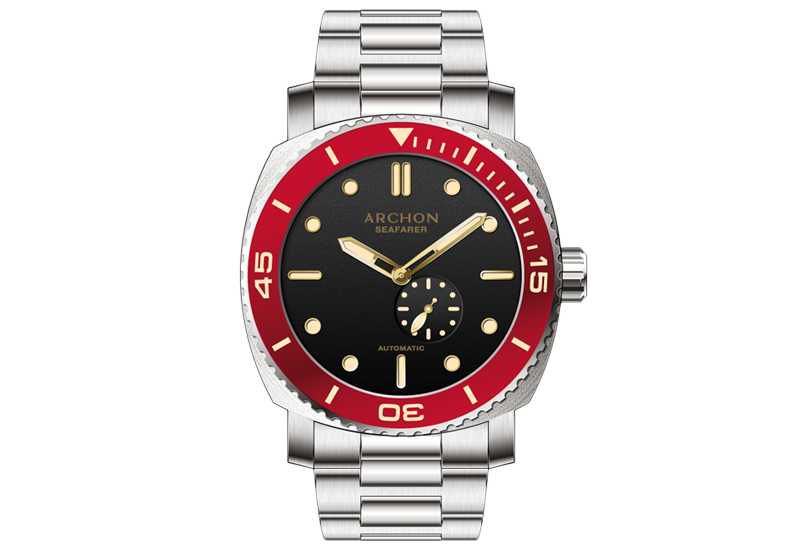 Archon is a brand that may not be on the tip of many tongues within the watch industry, but all of that is set to change this year. 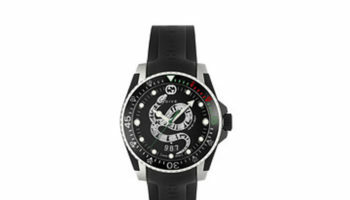 At least, that’s what the brand is hoping for, with the introduction of its new watch range, including the Seafarer collection. Two years in development and founded by two lifelong friends, the Seafarer is dedicated to all divers out there who want a reliable mechanical backup to any digital instruments they have, to mitigate against the risk of technology failure at a crucial moment. 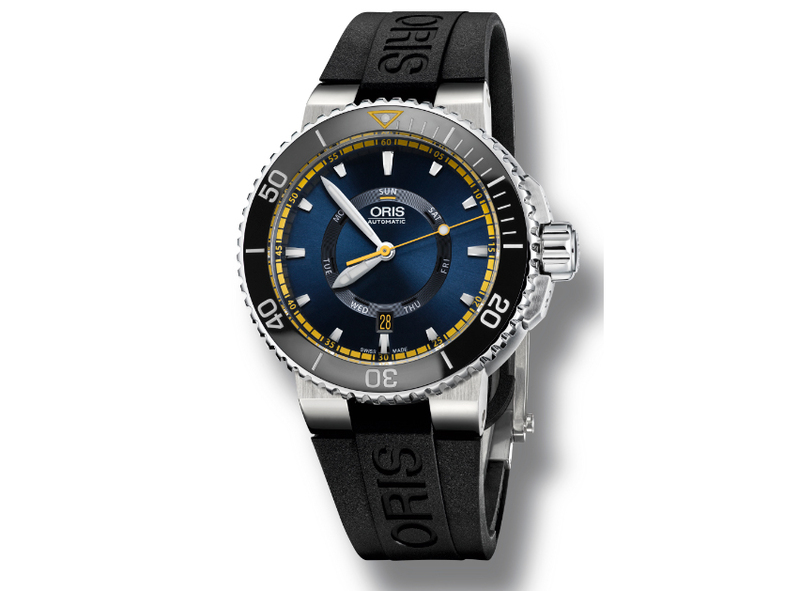 The Seafarer is a high-spec divers’ watch, coming with a surgical grade stainless steel case and bracelet. Powering the timepiece is a self-winding Miyota mechanical movement with an impressive 42 hour power reserve. 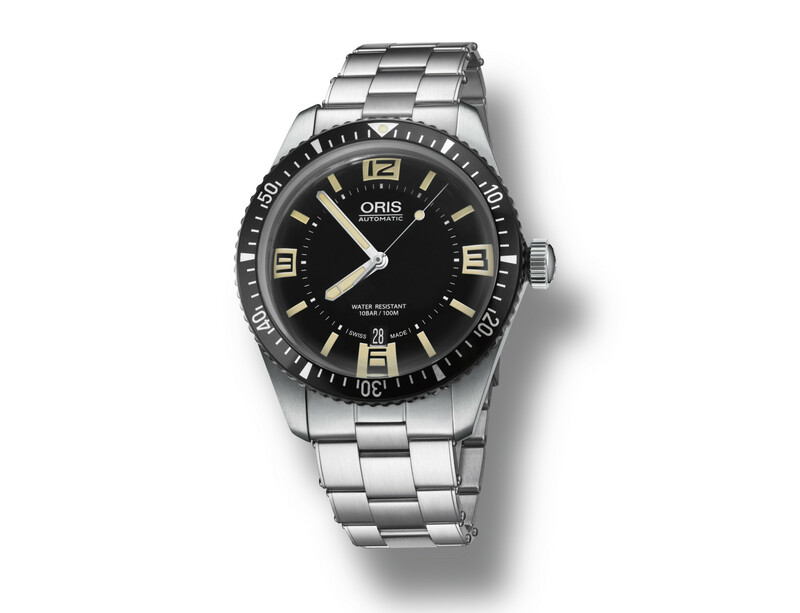 For ease of visibility, not only is the dial constructed with a fine sand texture and fine matte finish to prevent glare below sea level, but the indices and markings are also coated with Swiss super-luminova for maximum visibility in low light. 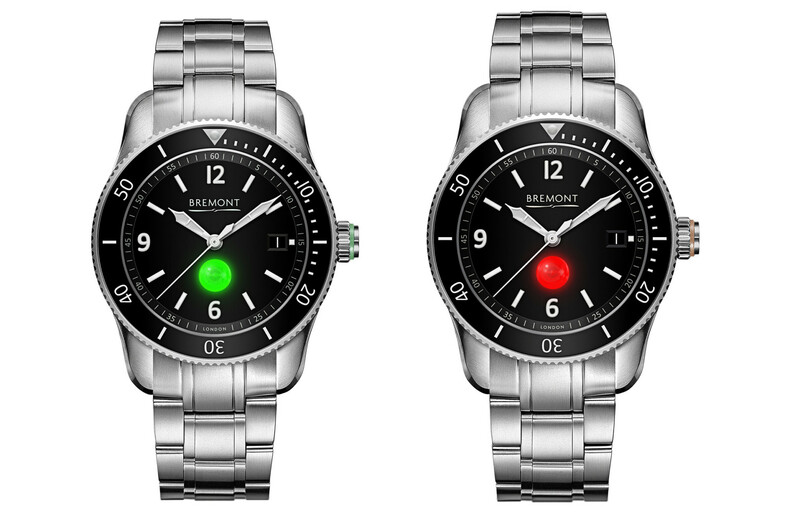 The safeguard of this watch is a double locking, push button buckle that takes multiple steps to unlock, which keeps the watch from falling off by accident. 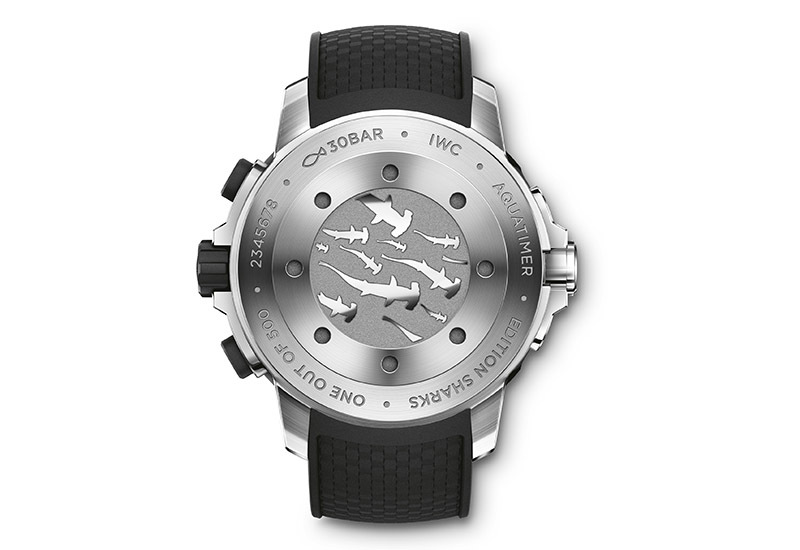 The screw down crown is what allows the watch to be water resistant at depths of up to 200 metres. At 44mm, this is a watch that manages to be both chunky and minimalist at the same time, and is finished off with a rotating dive bezel and a slight dome made of real sapphire crystal.